Texas Premier Ranch Realty is growing! We are currently in need of agents who hold MLS membership in the San Angelo Association of Realtors, Heartland Realtors, and Four Rivers Association of Realtors. Please contact Richmond Frasier for more information. Our regionally placed brokers and sales associates have been carefully selected based on their local knowledge, their experience in farming, ranching and/or agribusiness in their regional areas; and their ability to deliver top-tier customer service. 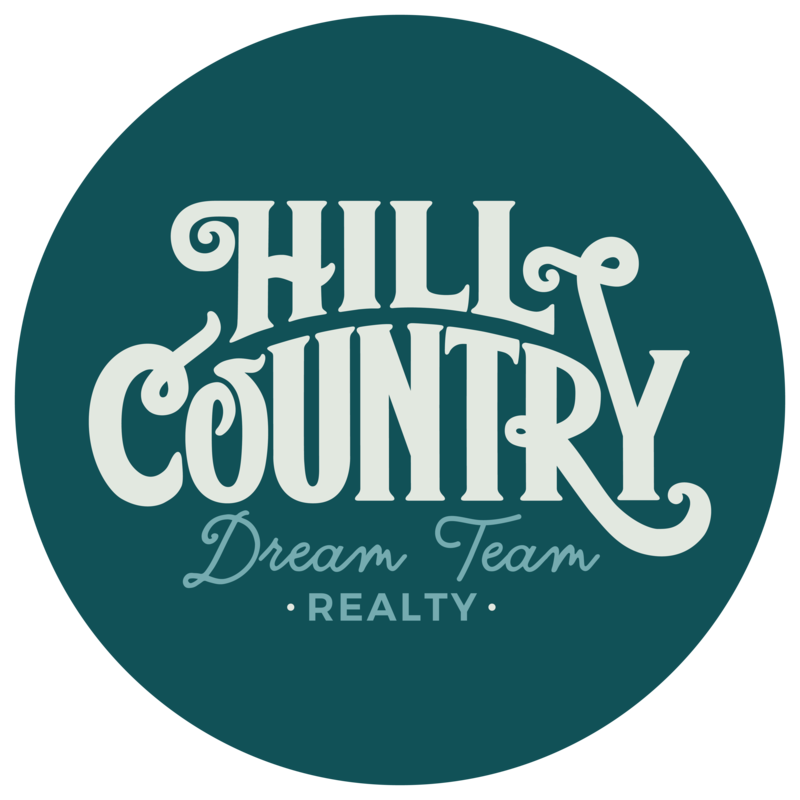 If you are searching for Texas ranches for sale, connect with one of our local experts today. Each has an intimate knowledge of their market area and together, the brokers and associates of Texas Premier Ranch Realty provide a wealth of knowledge when it comes to land for sale in Texas and ranches for sale in Texas. Additionally, our experience, research capabilities, network resources, and negotiating skills that we commit to your transactions ensure that you get the right property for the best price. For those needing to sell a Texas ranch or execute a 1031 exchange, our brokers and associates will leverage the in-house marketing resources of the Texas Premier Ranch Realty design and production department to expertly feature your Texas ranch property and place it in front of willing and able ranch buyers throughout the world. Learn more about our core values and operating principles by visiting this blog article.